Bram Stoker's bestseller "Dracula was first published in 1897. In 1901, Stoker revised and edited the book for a new edition. 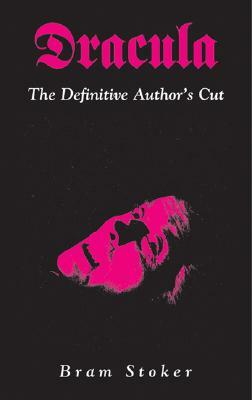 As the last work Stoker did on the book, it stands as the definitive author's cut-but has been out of print ever since. All other versions in print use the out-of-date text from 1897. Includes Stoker's story "Dracula's Guest" and an introduction written by Stoker in 1901 for the Icelandic edition of "Dracula.